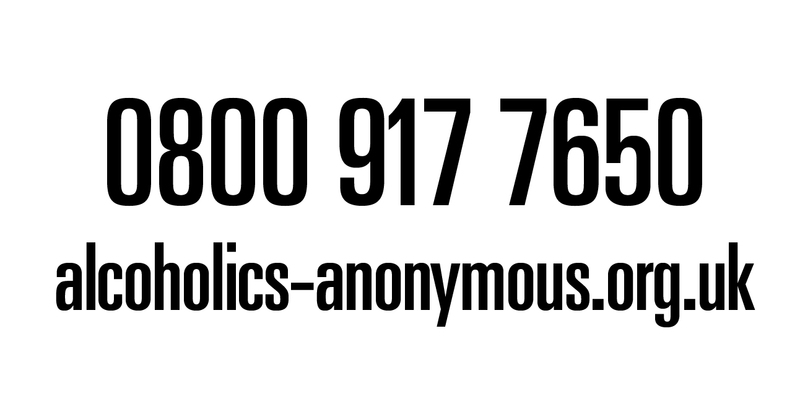 At a gathering of influential military and civilian supporters of the Royal Navy and Royal Marines, drawn from the Services, charities and industry, NFF Chief Executive Anna Wright said the new research indicated that the effects of weekending on spouses and children matched those of longer deployments, affecting relationships, spousal employment and general wellbeing. With the Naval Service keen to recruit and retain the best talent to its ranks, this research will improve understanding of the families’ perceptions of the challenges and opportunities they face, which can affect serving personnel, particularly as their place of work is often far from the family home. 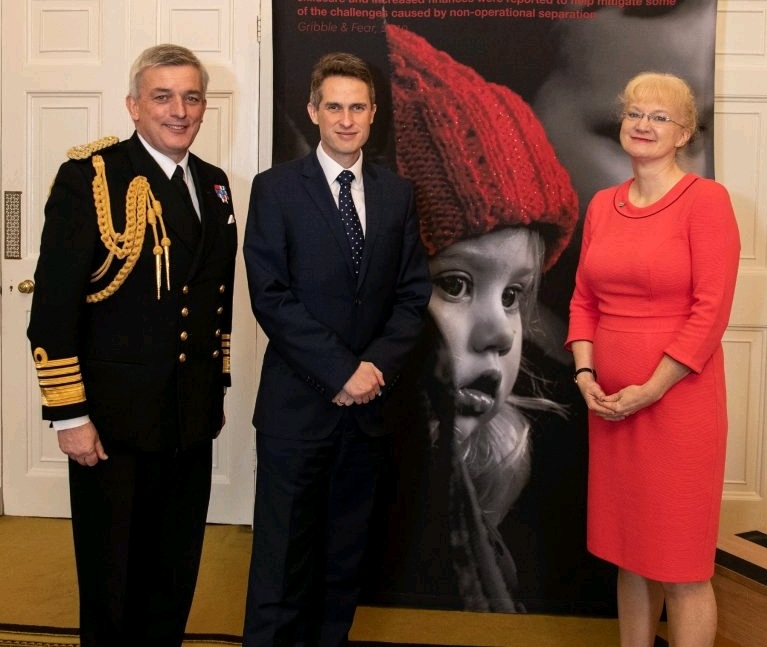 Drawing on their own family experiences, Defence Secretary Gavin Williamson and First Sea Lord Admiral Sir Philip Jones both acknowledged the importance of families in the operational effectiveness of the Naval Service, and the challenges caused by such separations.